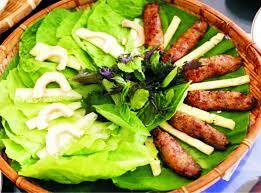 Traditional cuisine is an indispensable experience when visiting Hue. With its original and distinctive taste, Hue food reflects the values of culture, history, traditional custom, and art and had become an attractive trade mark of Vietnamese culinary art. When visiting Hue city of Vietnam, you will not want to miss chance to enjoy the local food, the street food of Hue and to discover its cuisine culture. 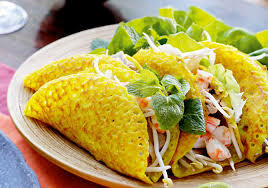 After experiencing the cuisine and food of Hue, Vietnam Eco Travel offer the most interesting and informative food tour with selectively flavorful, colorful and extremely local food. At 6:00pm, cyclo will pick you up at hotels in focus at our appointment, then your journey with take you to restaurant “HANG ME” located on Vo Thi Sau street to enjoy there special cakes of thee ( Banh beo, nam, loc, ram it, banh cuon…). 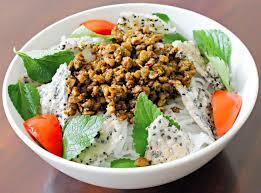 After that, at 7:15pm, cyclo will take you to “Hen island” to enjoy clam dishes such as clam rice, clam noodles. 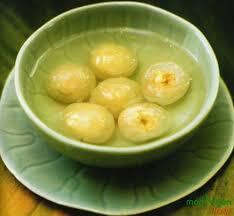 From 8:00pm, wondering on Le Loi Street at line of poetic journey, we take you to sweet soup shop with a name to the ordinary people to enjoy sweet soup. 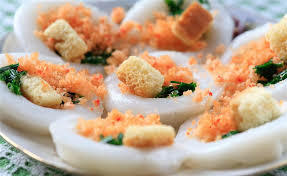 After enjoy Hue sweet soup, you will continue Your journey to Dinh Tien Hoang street to enjoy favorite cakes “BANH KHOAI”,“NEM LUI” (Hue specialties spring rolls). On the way you will visit Imperial Citadel and Truong Tien bridge on the night of sparkling night. At the end, cyclo will take you around streets admire the romantic at night. You can also purchase special products souvenir such as: sesame candies, conical hats, sour shrimps, long dress(Ao Dai), Minh Mang wines. We will end tour at 10:00pm and cyclo will take you back to the hotel. 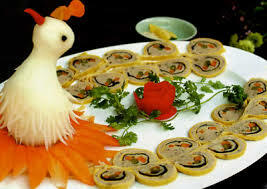 What do you think of Culinary Tour at Hue City?